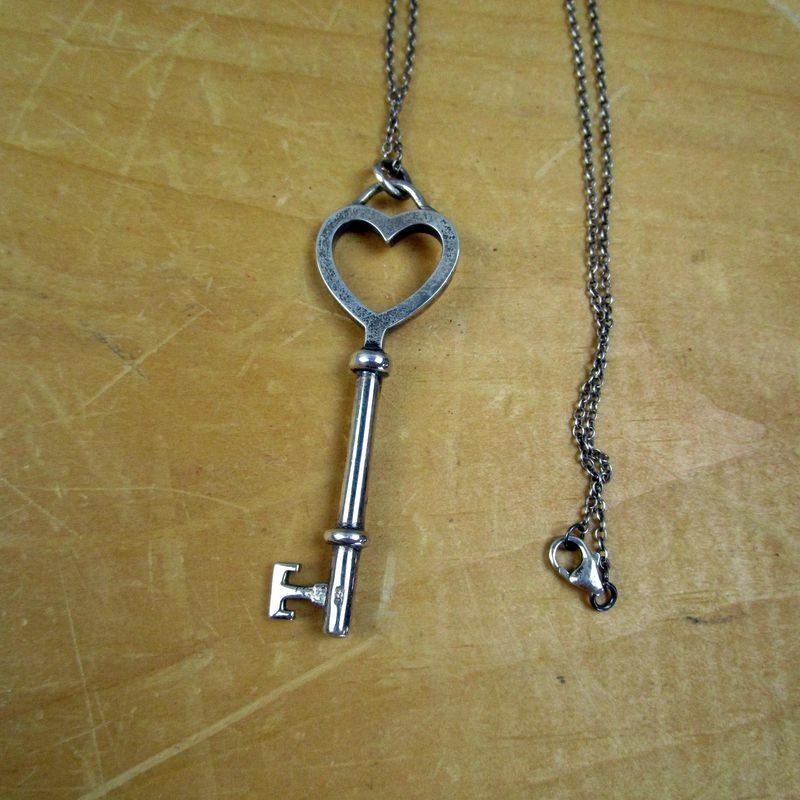 (22z) - A very nice solid sterling silver key pendant on an elegant sterling silver chain. Both pendant and clasp of chain are marked 925. **Lot Details: (22z) - A very nice solid sterling silver key pendant on an elegant sterling silver chain. Both pendant and clasp of chain are marked 925.